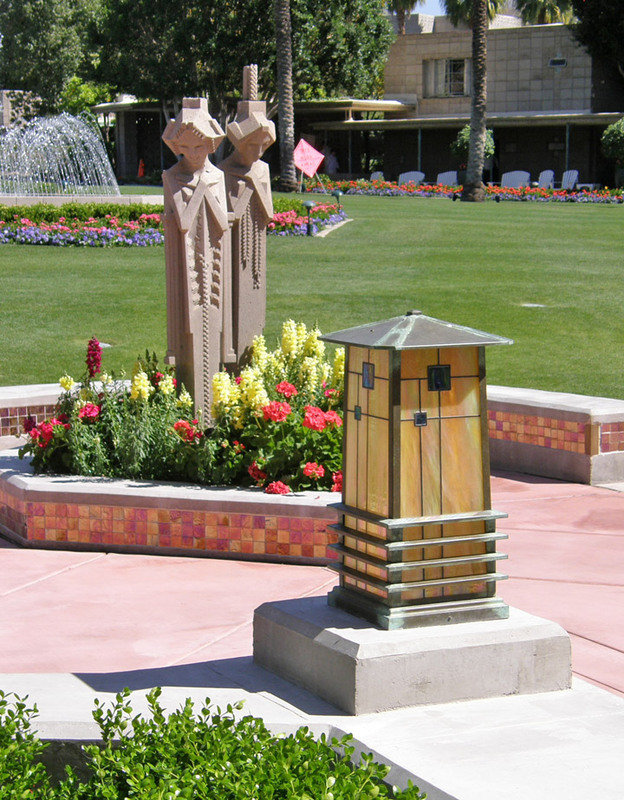 The Arizona Biltmore Hotel is a resort located in Phoenix near 24th Street and Camelback Road. 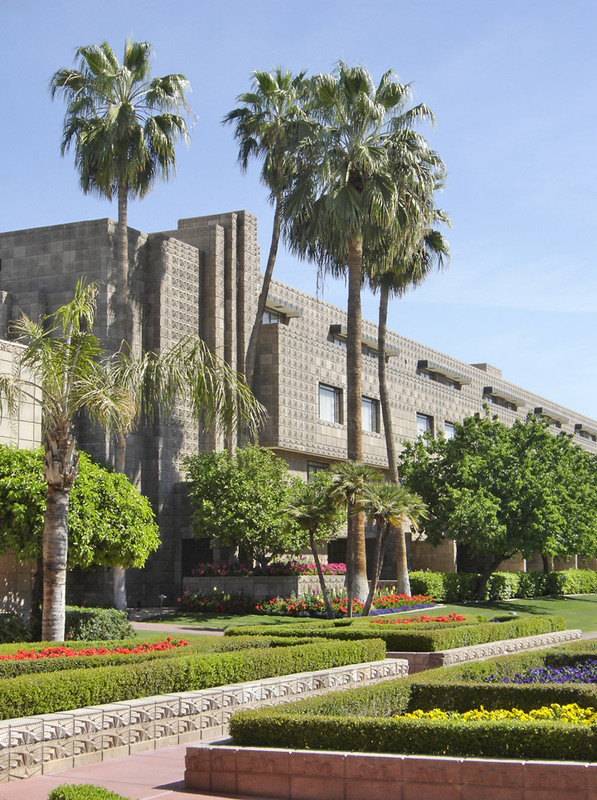 Noted for its distinct architecture and luxurious amenities, the Arizona Biltmore has long been among the most luxurious in the Phoenix region and recently joined the Hilton Hotels' luxury collection, The Waldorf-Astoria Collection. 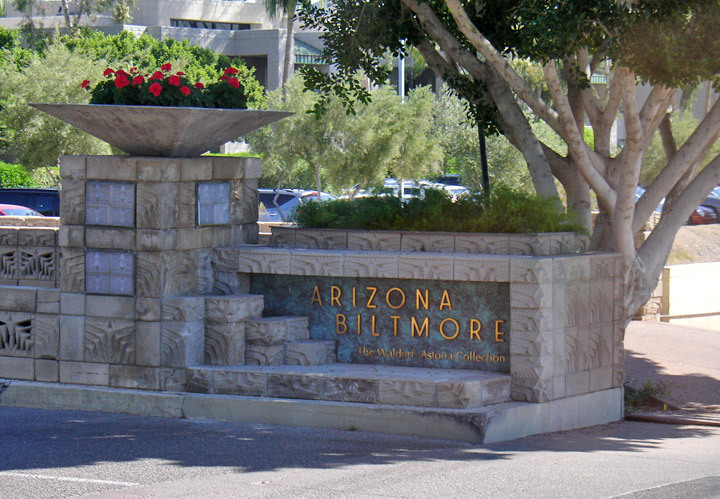 Following the luxury of this famed hotel, the surrounding commercial and residential neighborhood has become known as the prestigious Biltmore area of Phoenix, Arizona. 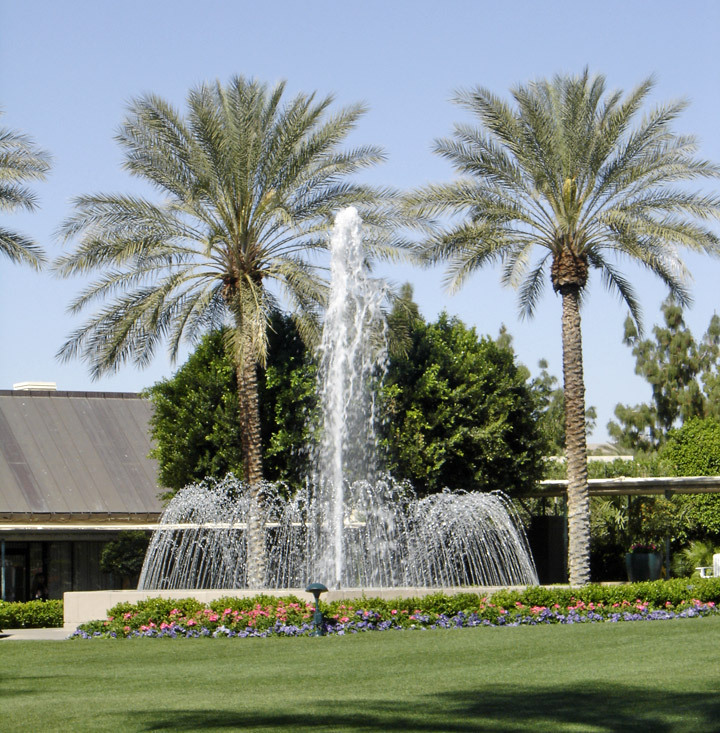 This region has become nationally and internationally renowned for its luxury and real estate. 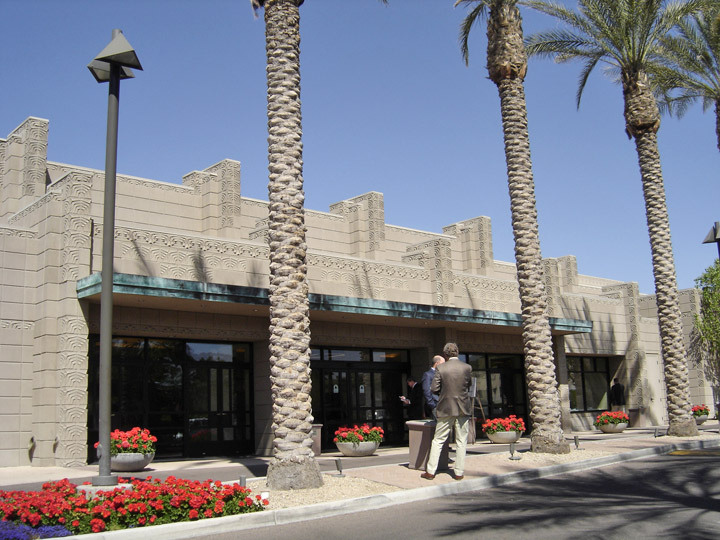 The area is now among the prime real estate of the Phoenix area with many businesses and shops hoping to boom here. 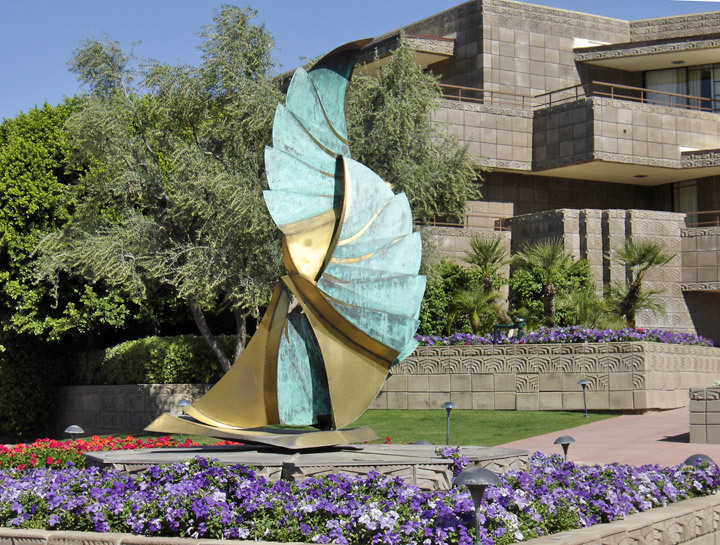 This area is home to Phoenix's Ritz-Carlton hotel; the Biltmore Fashion Park shopping center, which includes many high-end tenants including Saks Fifth Avenue, Ralph Lauren, Cartier, and Escada; and many highly-acclaimed eateries. 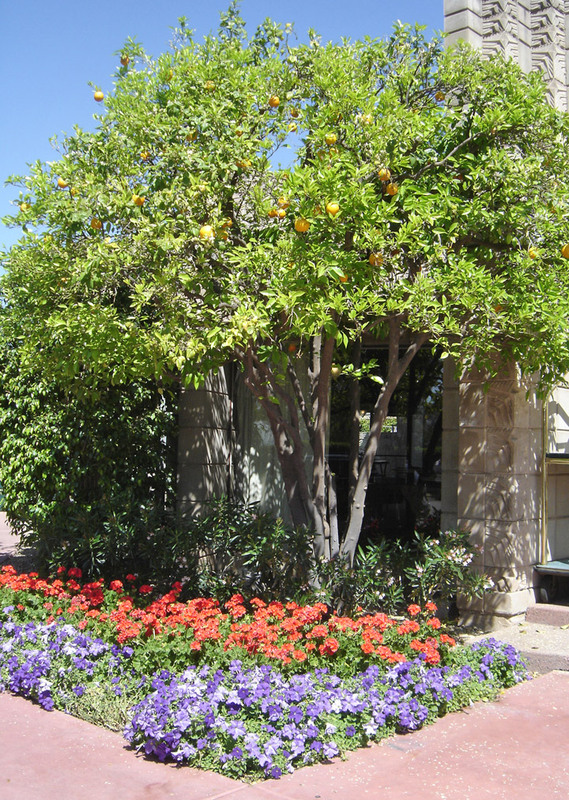 This area is also a booming Mecca for real estate with median home values a $1.1 million with many exceeding $10-12 million. 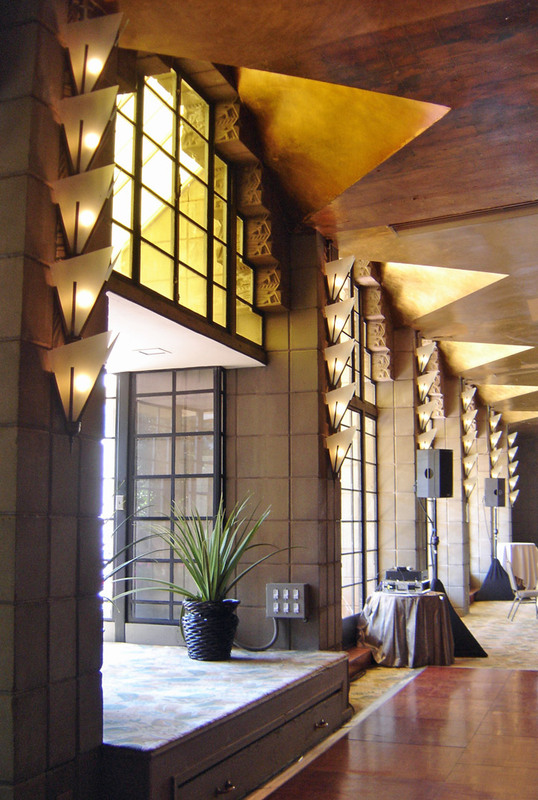 The Arizona Biltmore Hotel has been designated as a Phoenix Point of Pride. 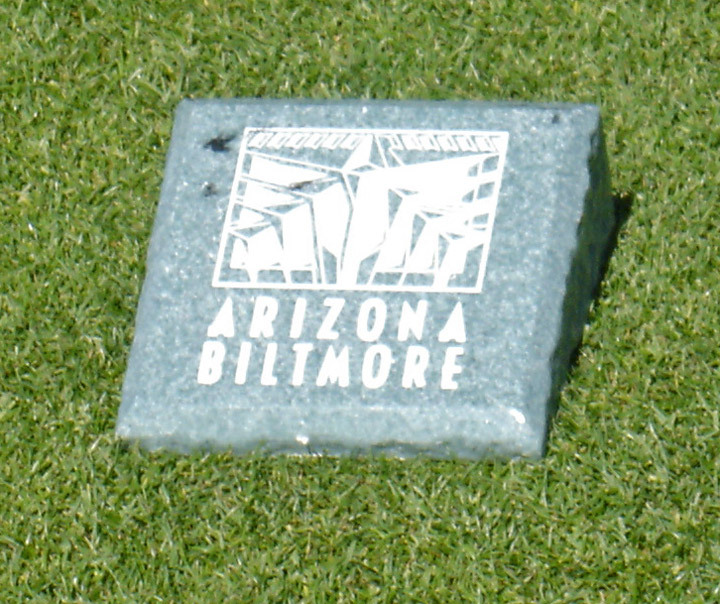 Warren McArthur, Jr., and brother Charles McArthur along with John McEntee Bowman, the entrepreneur behind the Biltmore Hotel chain, opened the Arizona Biltmore Hotel on February 23, 1929. 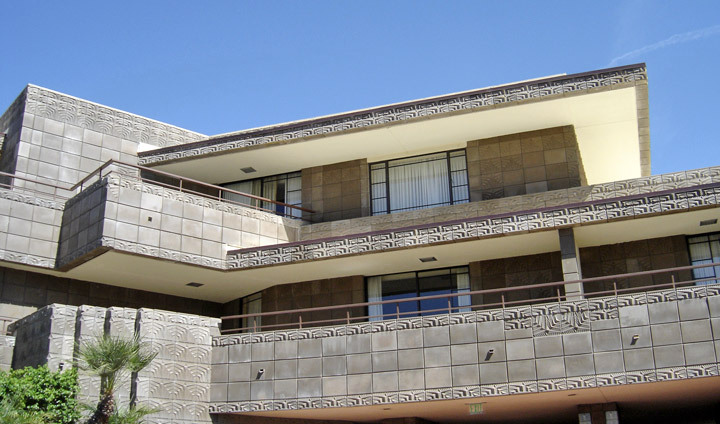 The Arizona Biltmore's architect of record is Albert Chase McArthur, yet its authorship is often mistakenly attributed to Frank Lloyd Wright, owing to Wright's on-site consulting for four months in 1928 relating to the masonry unit "Textile Block" construction. 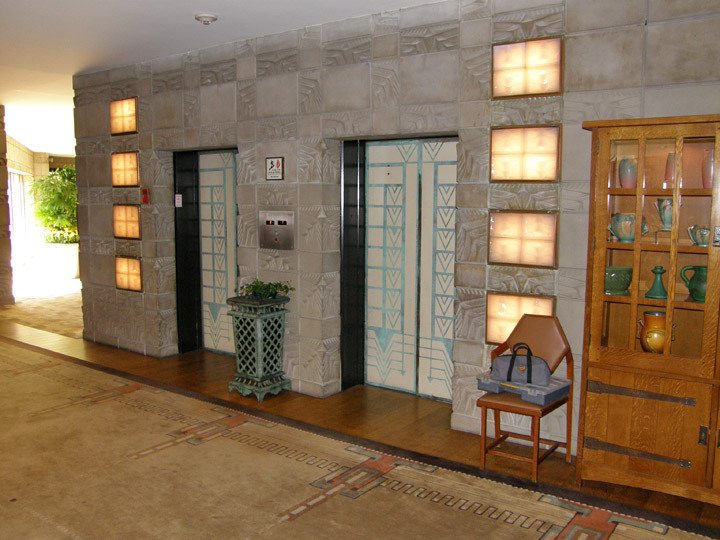 Some visitors say the hotel has the look and feel of a Wright building, especially in the main lobby, likely owing to a strong imprint of the unit block design that Wright had utilized on four residential buildings in the Los Angeles area some 6 years earlier. 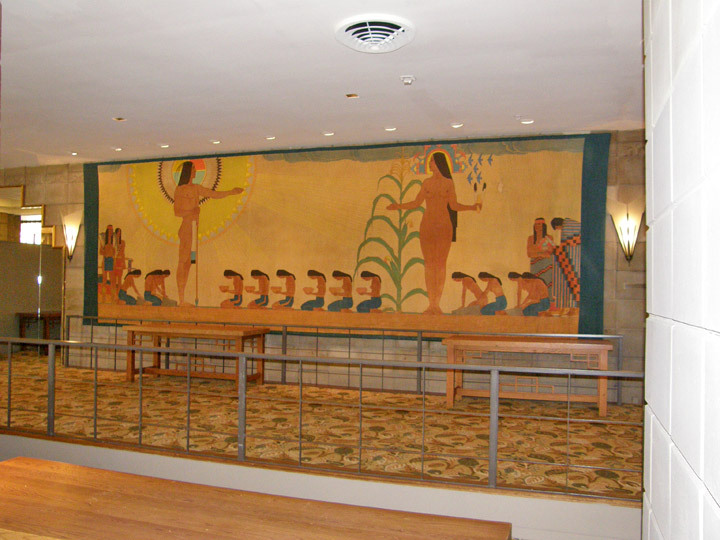 McArthur is indisputably the architect as original linen drawings of the hotel in the Arizona State University Library archives attest, as does the 1929 feature article in Architectural Record magazine. 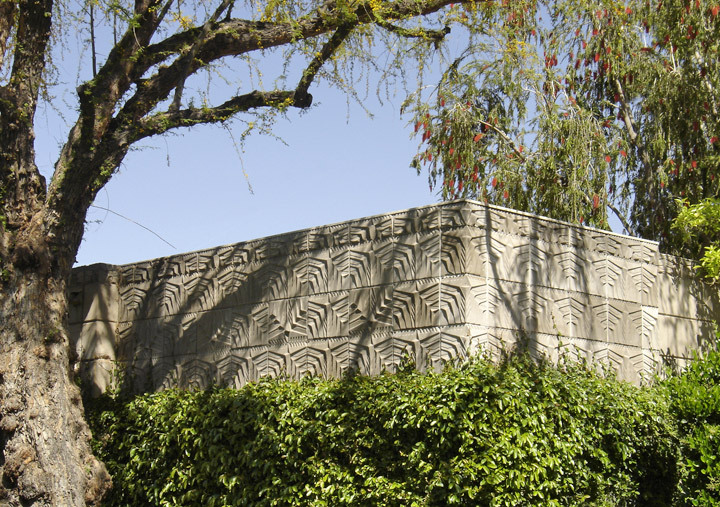 The two architects are a study in contrast with the famous and outspoken Wright being self taught and never licensed as an architect in Arizona. 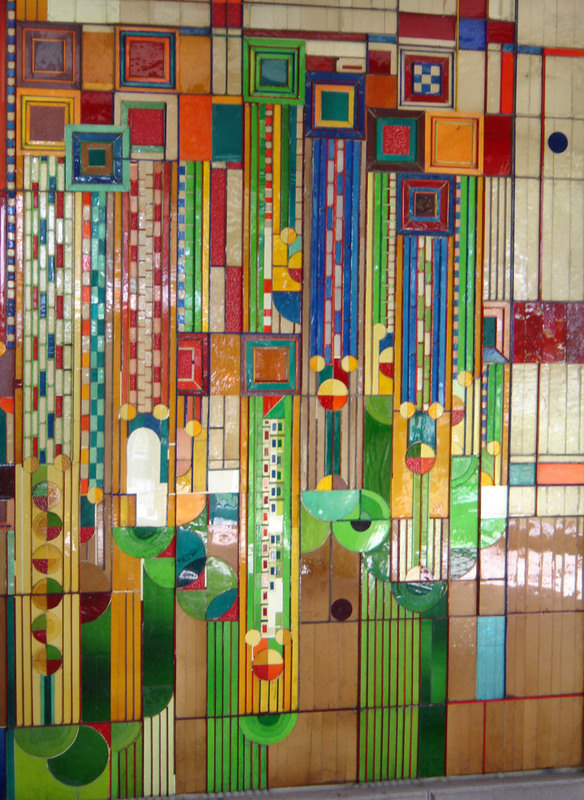 The more soft spoken McArthur was Harvard trained in architecture, mathematics, engineering, and music. 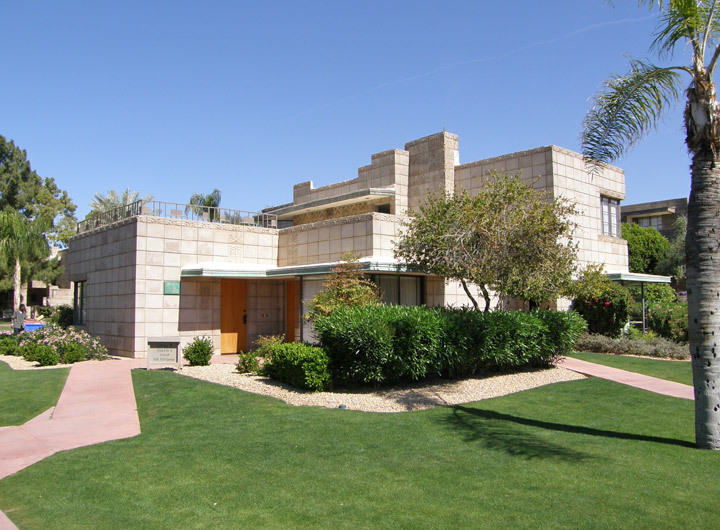 McArthur obtained an architect's license in Arizona, number 338, in 1925, the year he arrived in Phoenix to begin his practice. 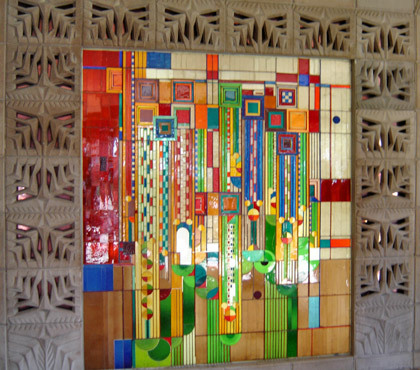 Adding to the confusion, in recent years, FLW influences have been added to the property such as a stained glass window design entitled "Sahuaros" that Wright had designed as a magazine cover for Liberty Magazine in 1926 and was fabricated by Taliesin students and installed during the 1973 hotel renovations and restoration. 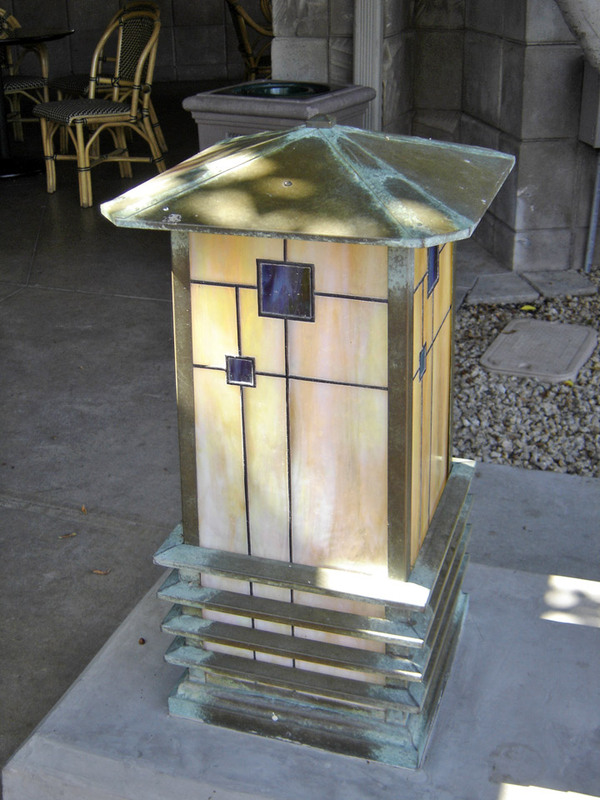 Reproductions of the geometric 'sprite' statues originally designed by sculptor Alfonzo Iannelli for Wright's 1915 Midway Gardens project in Chicago are placed around the property. 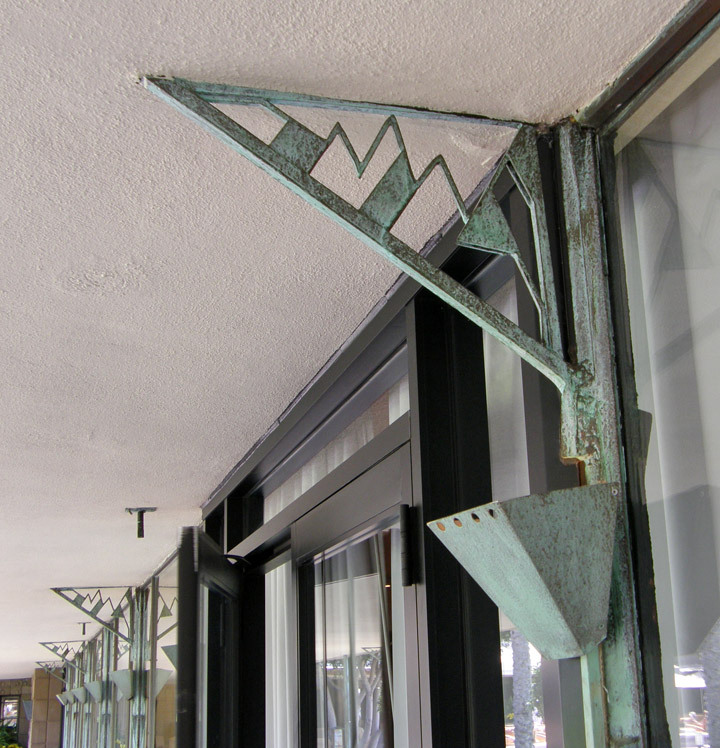 Also, the original hotel solarium of 1929 was converted to a restaurant in 1973 and since the mid-1990's has been named 'Wright's'. 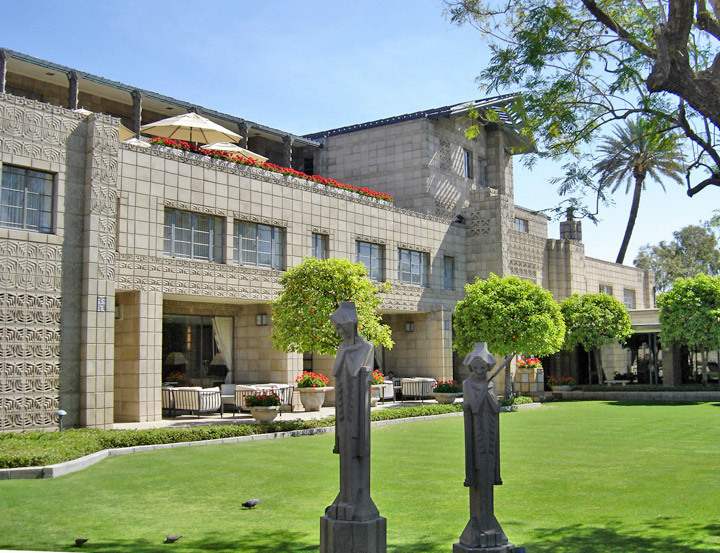 All I have done in connection with the building of the Arizona Biltmore, near Phoenix, I have done for Albert McArthur himself at his sole request, and for none other. 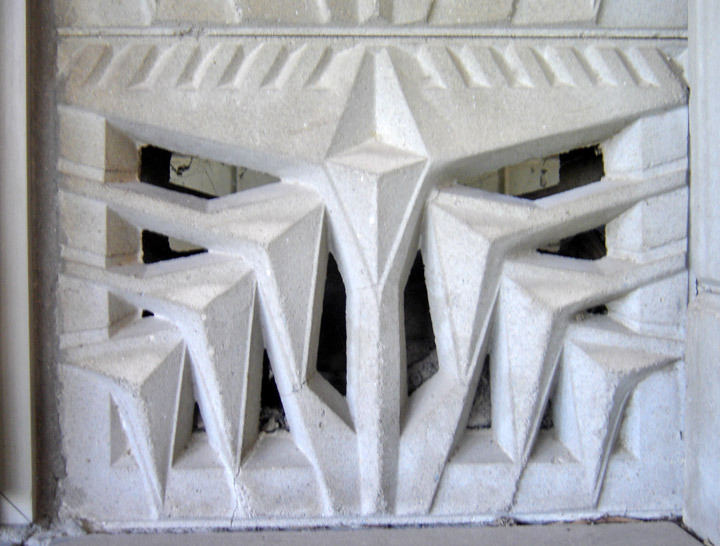 Albert McArthur is the architect of that building -- all attempts to take the credit for that performance from him are gratuitous and beside the mark. 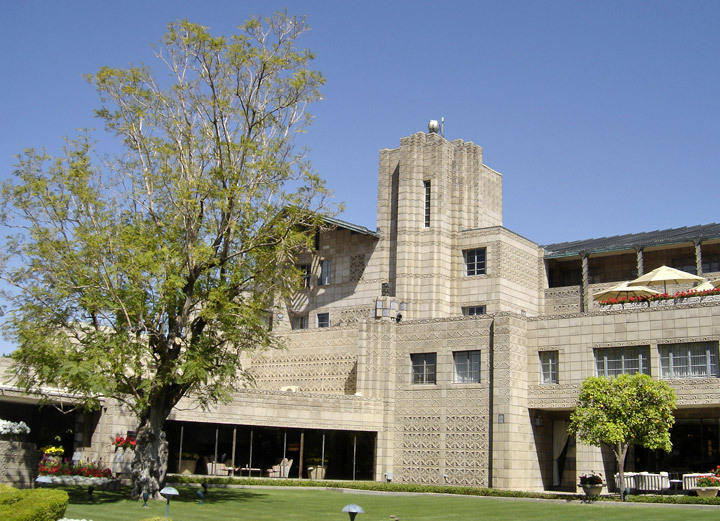 But for him, Phoenix would have had nothing like the Biltmore, and it is my hope that he may be enabled to give Phoenix many more beautiful buildings as I believe him entirely capable of doing. 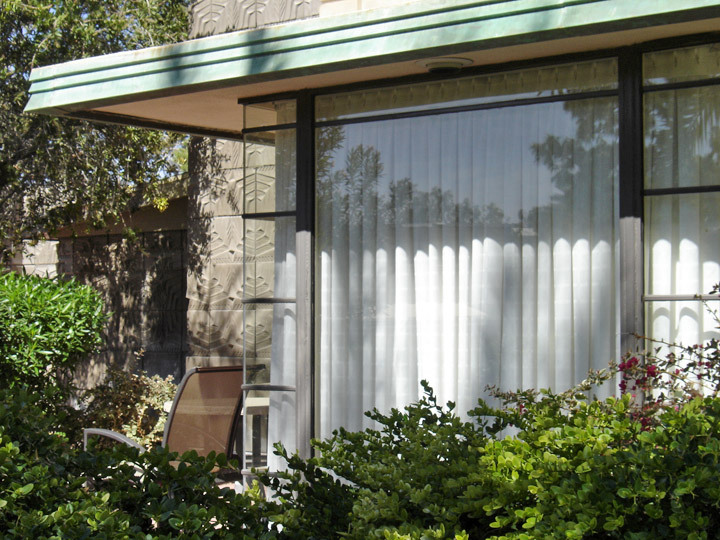 In 1930, the McArthurs lost control of the property to one of their primary investors, William Wrigley Jr., who became full owner. 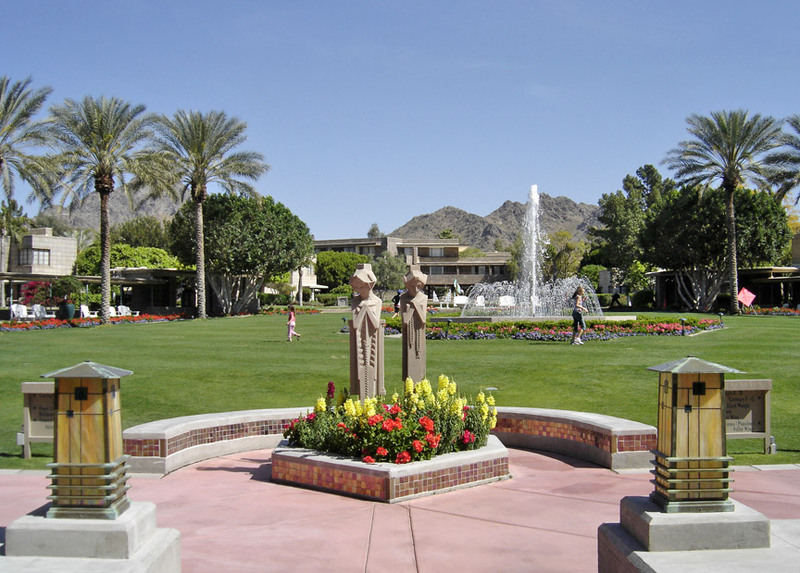 In 1940, the Catalina pool and the Cowboy Bunkhouse areas opened; these would become favorite areas of Hollywood celebrities. 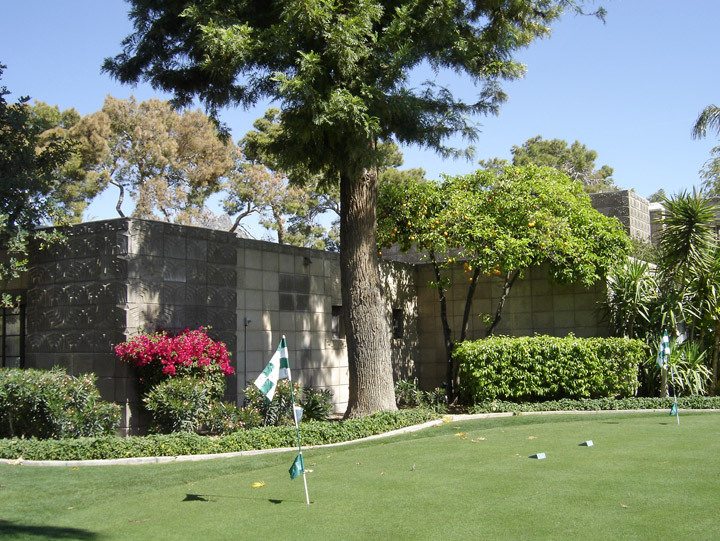 Marilyn Monroe was seen around the pool area, and Martha Raye was photographed playing chess on a large chessboard around the Cowboy house. 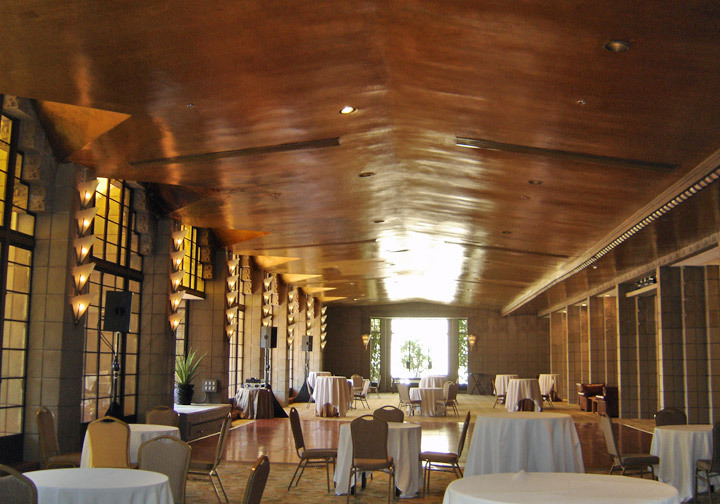 In 1962, the hotel's first air conditioners were put into service, and in 1969, their grand ballroom, designed by Flatow, Moore & Bryan Architects, was inaugurated. 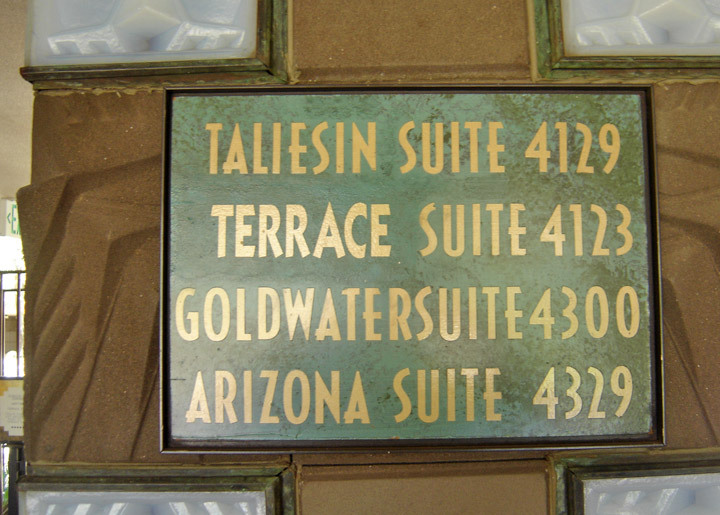 In 1970, the Wrigley family sold the hotel to the Talley family. 1973 almost spelled doom for the hotel; a large fire erupted on June 21, destroying interiors of large parts of the 3rd and 4th floors and tremendous water damage on the 2nd and ground floors. 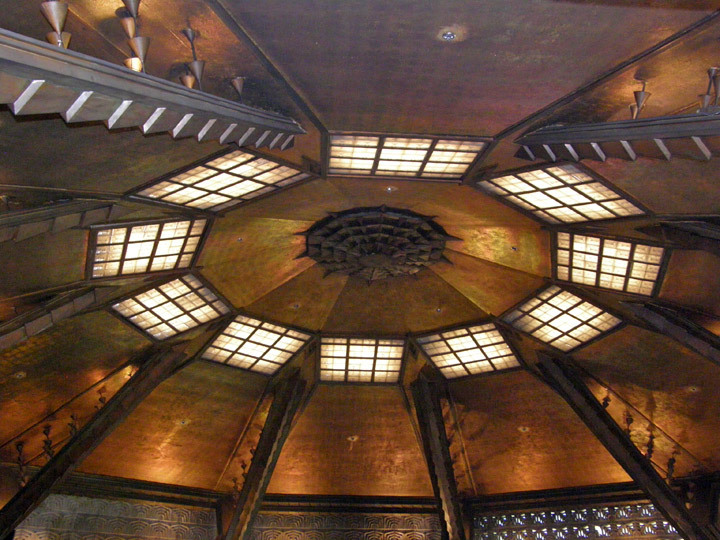 It was announced immediately by the new owners that this famed hotel would be rebuilt in 90 days and opened on schedule for its regular winter season the last week of September 1973. 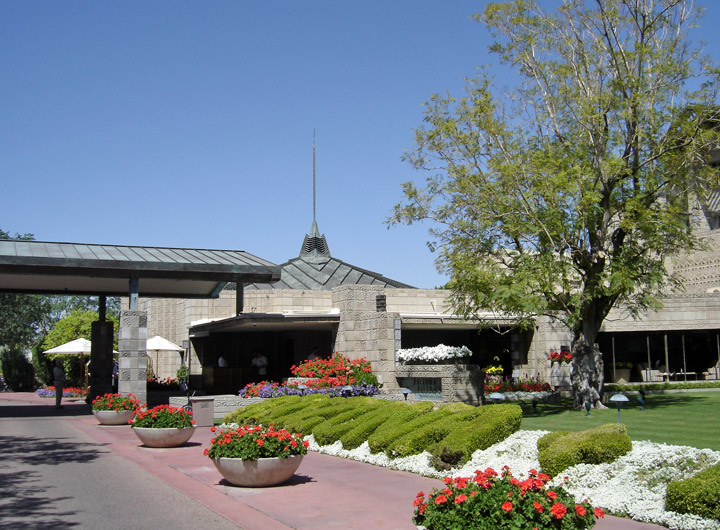 The prompt re-building, including new custom designed carpets throughout the hotel, new furniture for guest rooms and public areas, new restaurant kitchen equipment, and wonderfully renovated public interiors throughout the hotel is now legendary in Phoenix construction history. Three separate crews were employed around the clock. 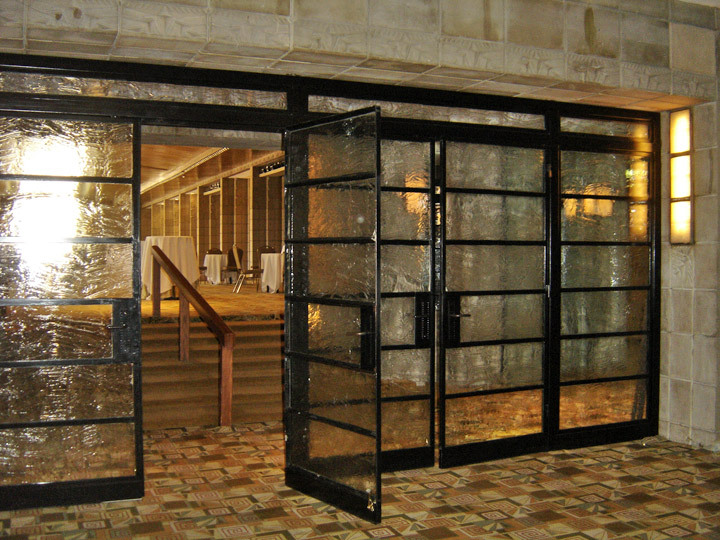 In the wee hours before opening day, the final carpets were laid and a miraculous deadline had been met by a great partnership of the owner, Talley Industries, the general contractor, J.R. Porter Construction Co., and the architect, Taliesin Associated Architects. 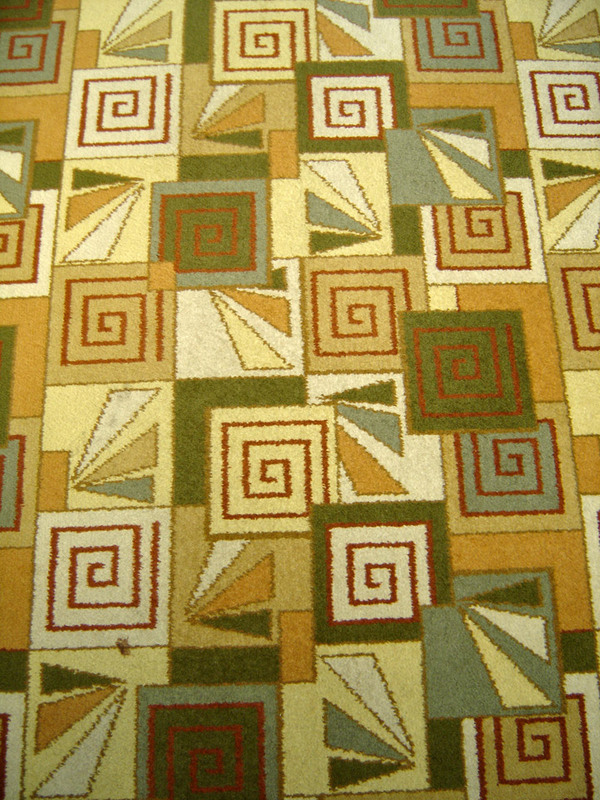 In 1979, the hotel was taken over by the Rostland Corporation. 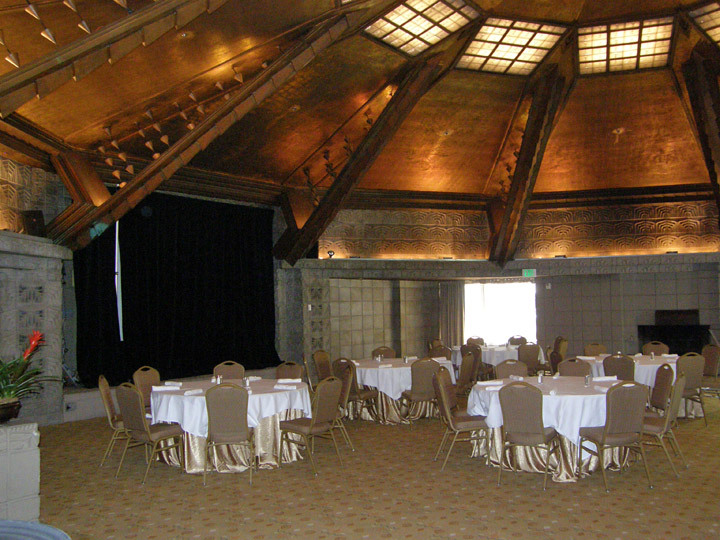 In 1983, it became a Leper DBL Biltmore Association property, and in 1992 it was re-sold, to the Grossman Properties. 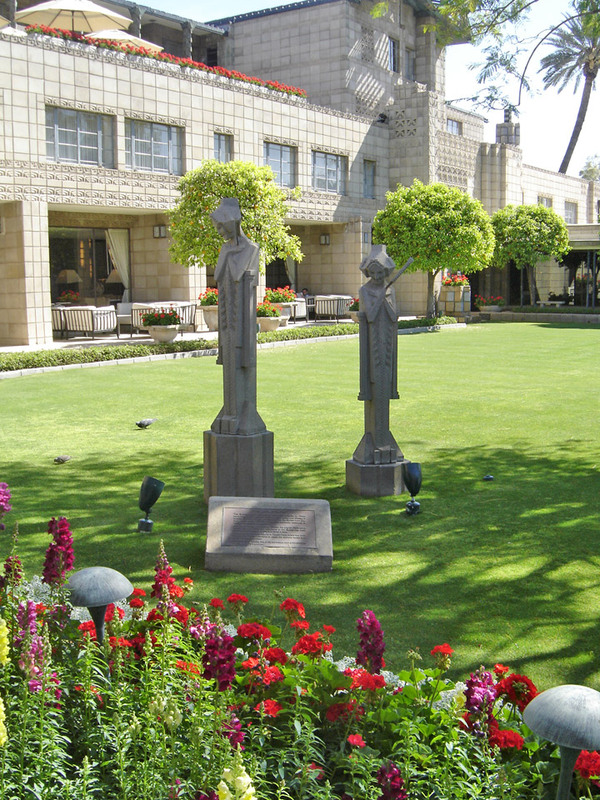 A spa was opened in 1998. 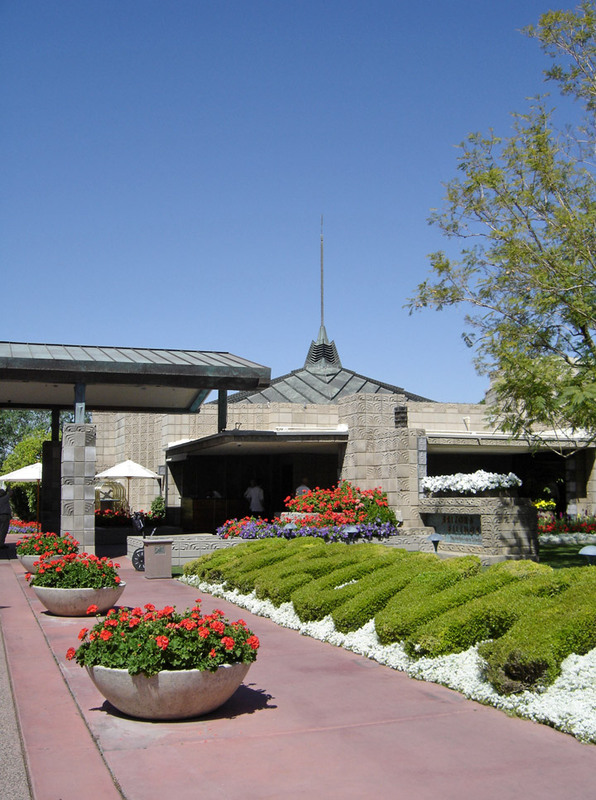 In December 2000, Boca Resorts, Inc. sold the hotel for $335 Million to KSL Recreation, Inc. KSL retained the hotel until April of 2004, when it was sold to the Orlando, Florida-based REIT, CNL Hotels & Resorts as part of the corporate acquisition of six of KSL's seven resort assets. 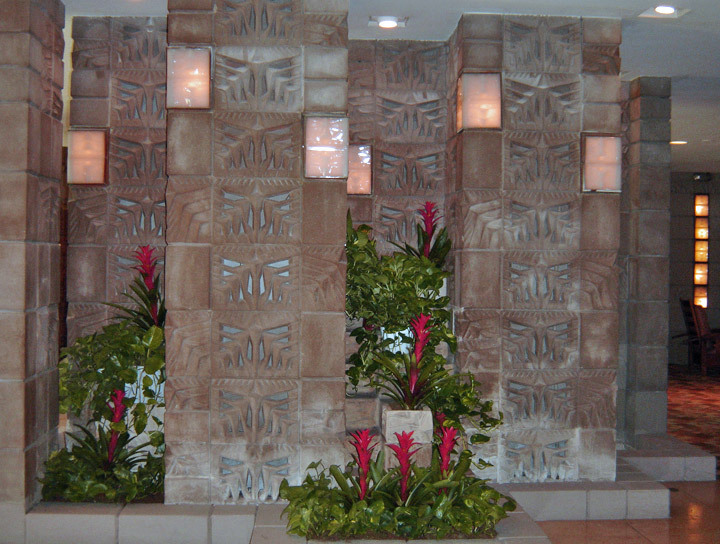 CNL continues to own the storied landmark and Hilton operates it as a member of the Waldorf=Astoria Collection. 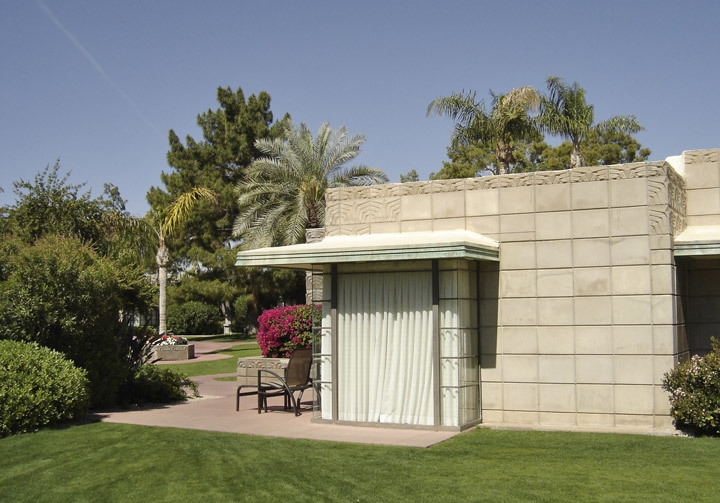 In 2004, while doing a campaign stop in Arizona, United States president George W. Bush slept there, under strict security measures. Over 200 policemen, Secret Service agents and bomb sniffing dogs were at hand.